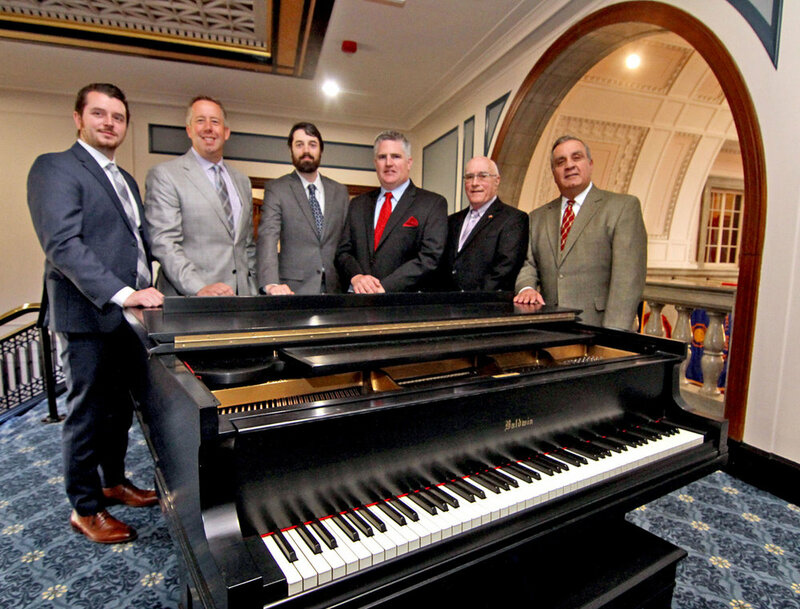 Lowell Management Group was founded in 2018 to provide a broad array of venue management services in the city of Lowell, MA. Lowell Management Group's staff has strong ties to the area and are excited to bring events to downtown Lowell. Our team has decades of experience in marketing, ticketing, booking and event management. Since it’s conception, Lowell Management Group has been in the eye of the media. This company started around the idea that there needs to be new life brought into our city. Both big and small, we aim to help any act find the venue that will best fit their performance. The combination of having a booking, marketing, design, and events departments all in one company helps us to execute the success of events we support. LMG was established in 2018 to provide venue facility management, event promotion/marketing and event booking expertise for public assembly facilities. I've had the chance to be a part of some great concerts and events in Lowell over the years, and am looking forward to many more to come! Check out what is coming soon to Lowell.